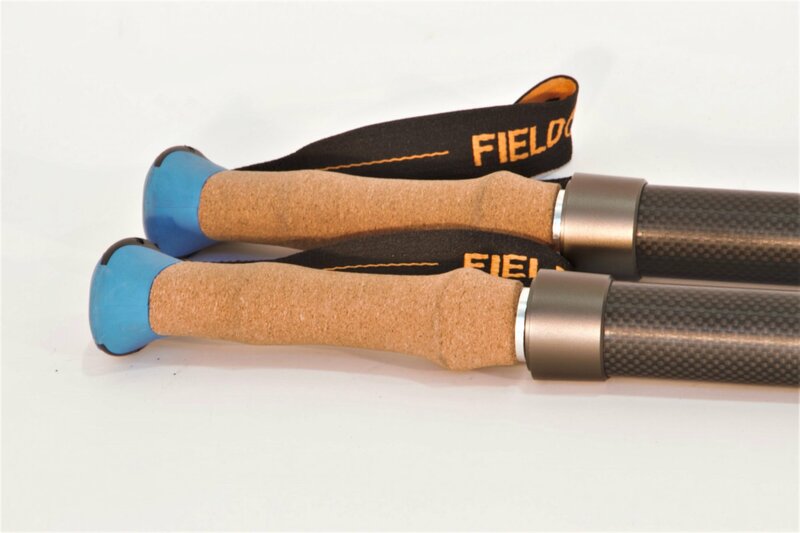 Absolutely the best trekking poles you will ever use. Extremely light weight and the strongest ever made. Select a verity of speciality grips including the Knife Grip, Survival Grip, and coming soon, the Liite Grip and the Bear Spray Grip.